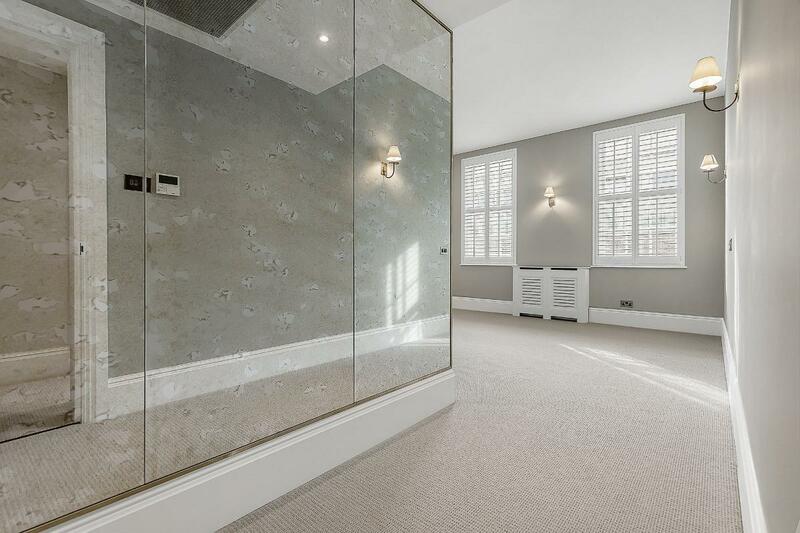 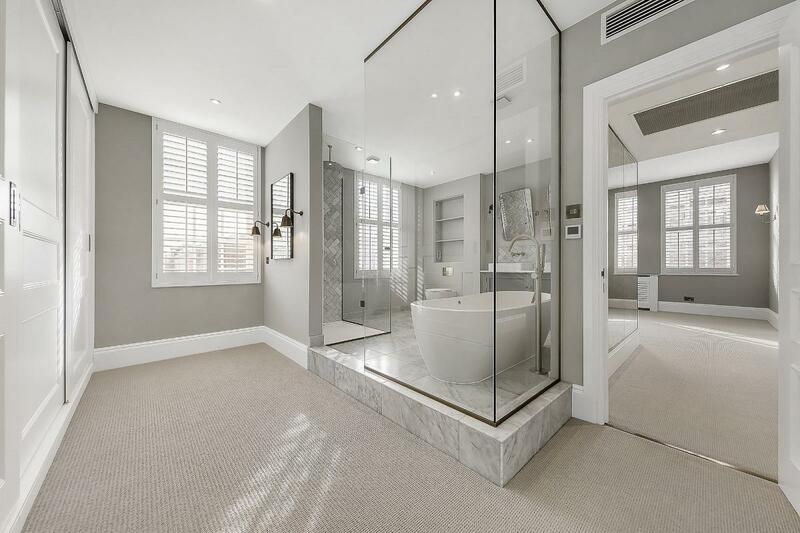 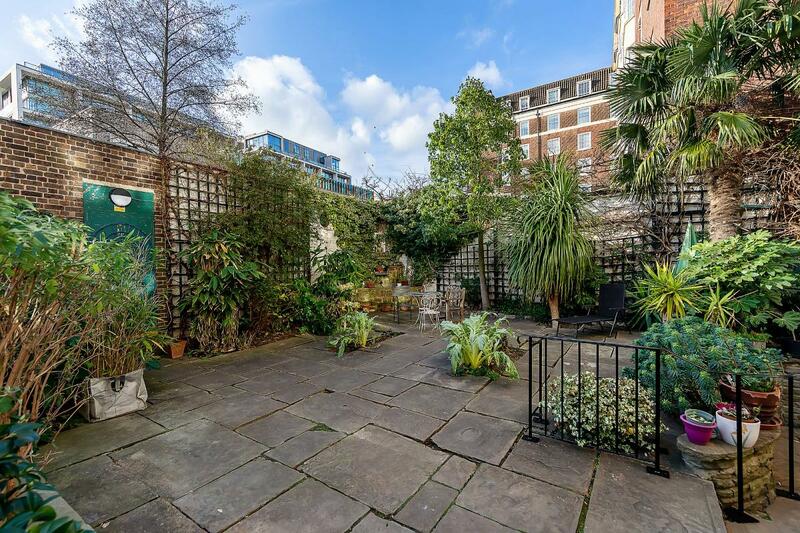 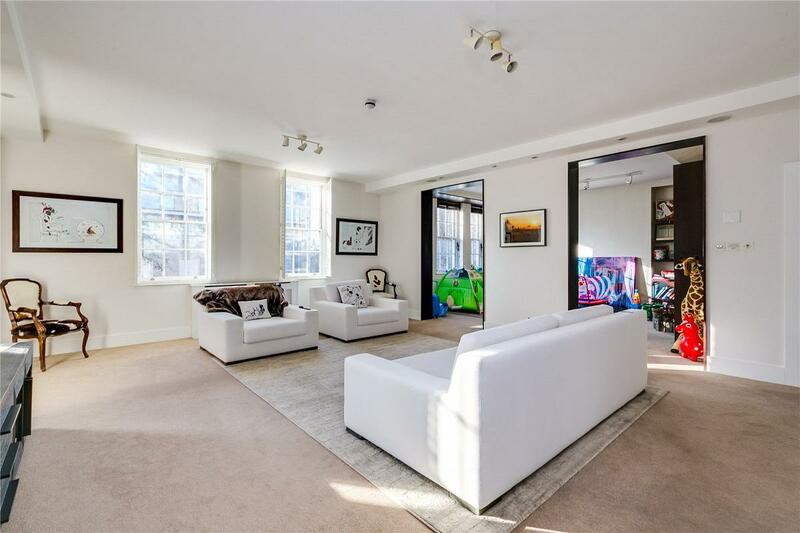 An absolutely stunning apartment presented in immaculate condition. 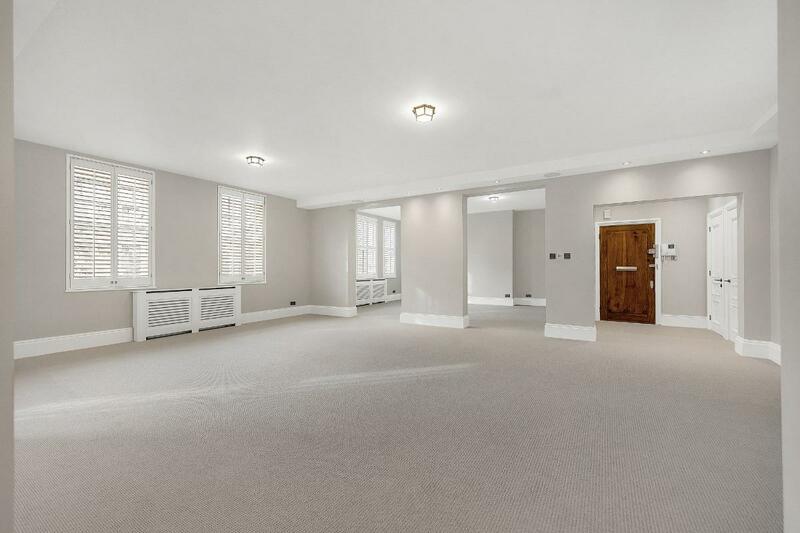 Boasting three generous reception rooms all South-East facing, the apartment offers spacious living room combined with a recently refurbished kitchen and a luxurious master bedroom suite. 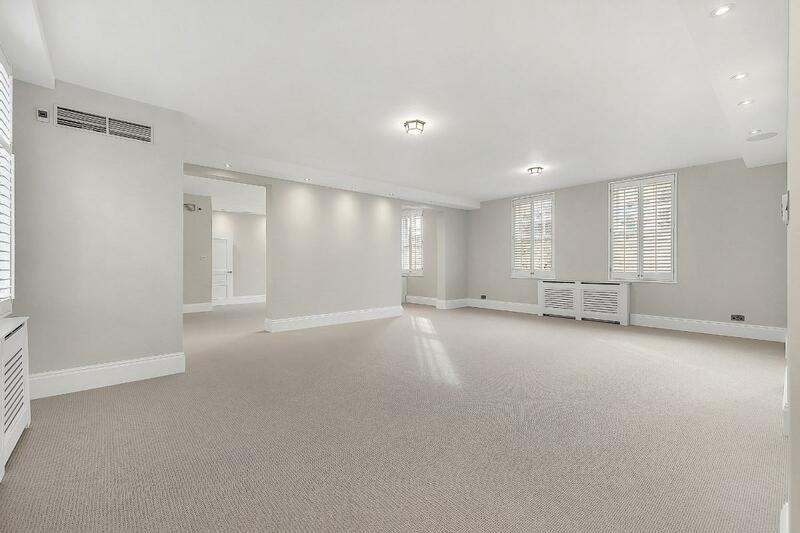 The property also benefits from a private, lock up garage. 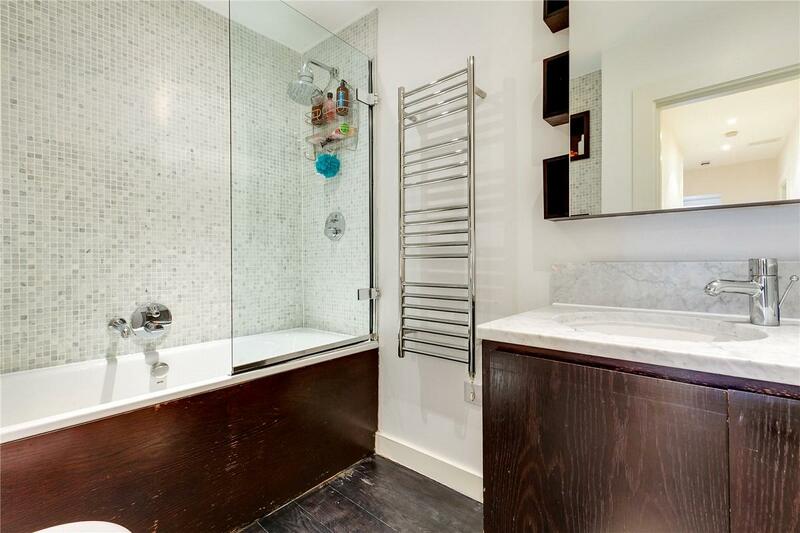 The block is immaculately maintained and presented and offers a porter and lift. 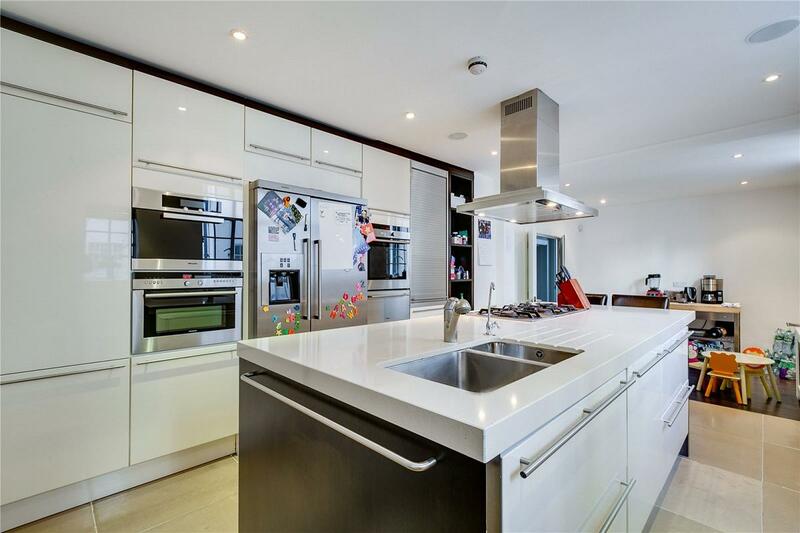 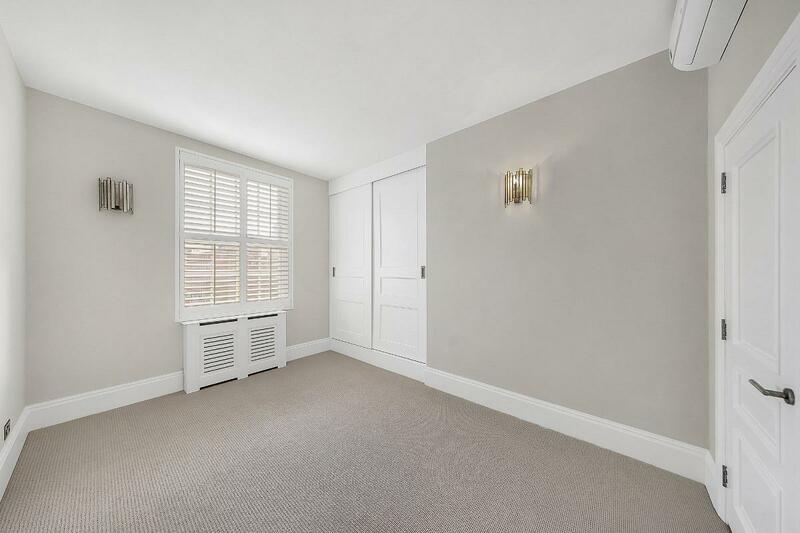 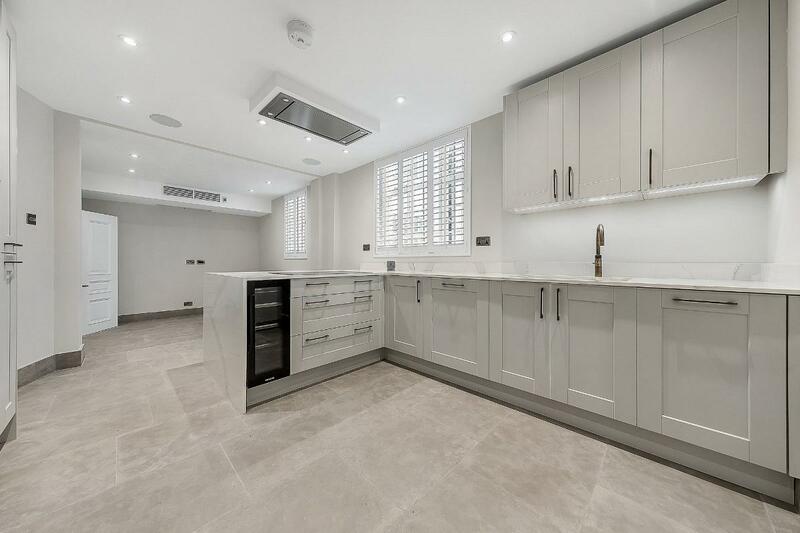 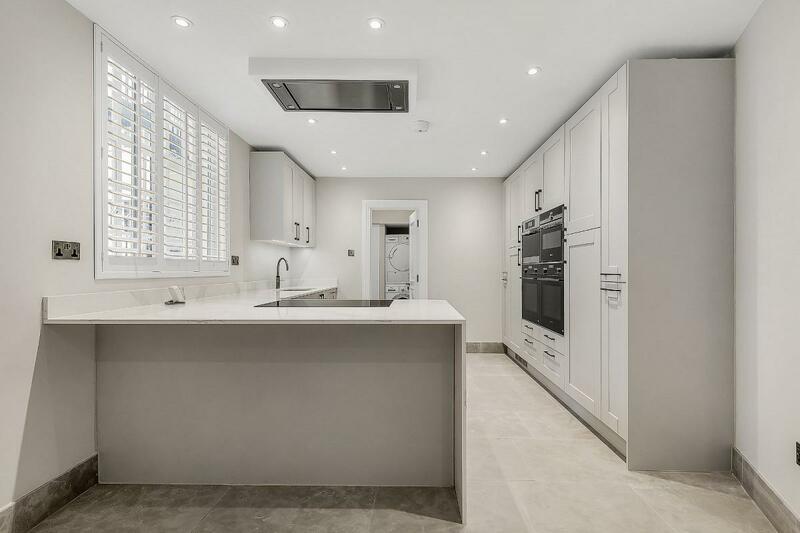 Ideally located for the amenities of Kensington High Street, under half a mile to the beautiful Holland Park and under 0.7 miles to the Circle, District and Piccadilly Lines, is this immaculately presented two double bedroom apartment. 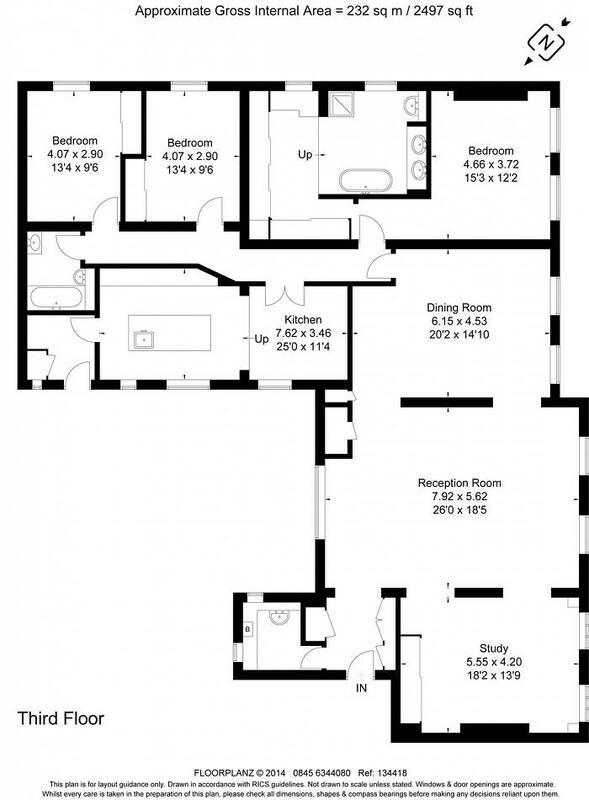 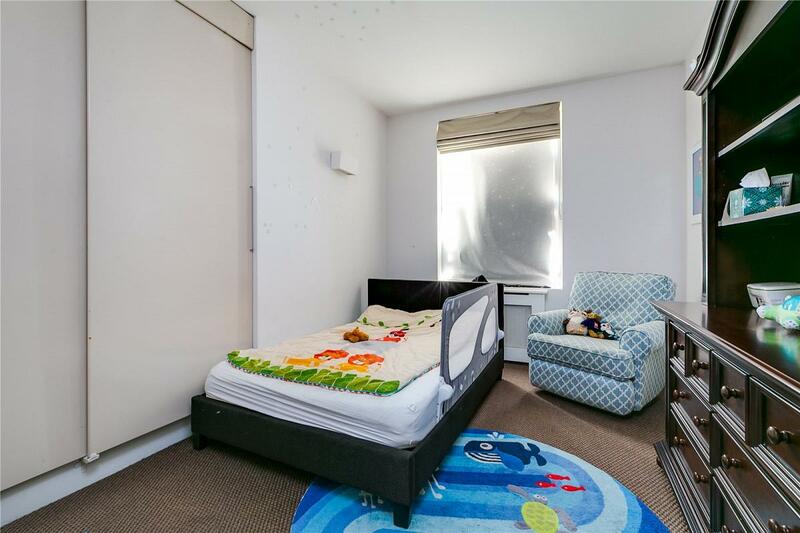 "Stylish & Contemporary third floor apartment ."